The villa you have been waiting for at Hoolei. This is the largest and most highly sought after floor plan in the community. Truly a legacy property perfect for multigenerational enjoyment. 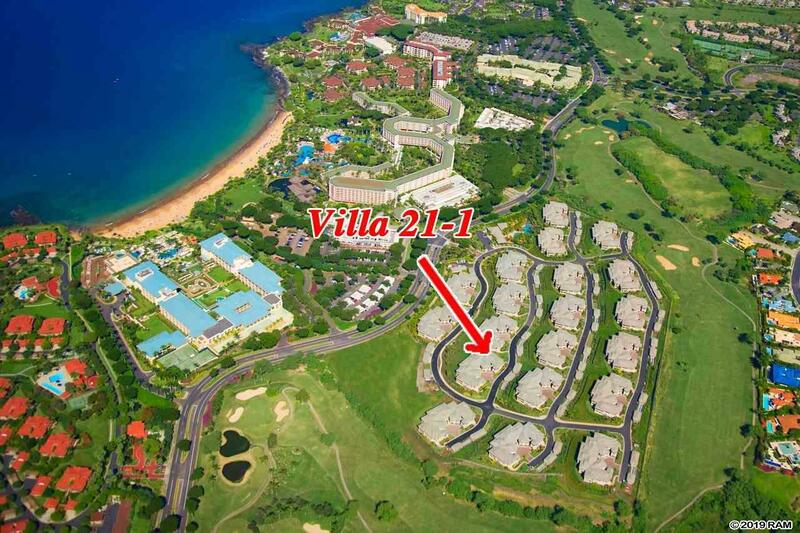 Situated on the very center of the last hotel-zoned development in Wailea. Hoolei 21-1 offers premier world-class amenities. The view is simply spectacular - looking towards the amazing blue water of the Pacific. Ho'olei 21-1 boasts 3,076 sq. ft. of interior footage, making it one of the largest condominiums youll find in the Wailea Resort. 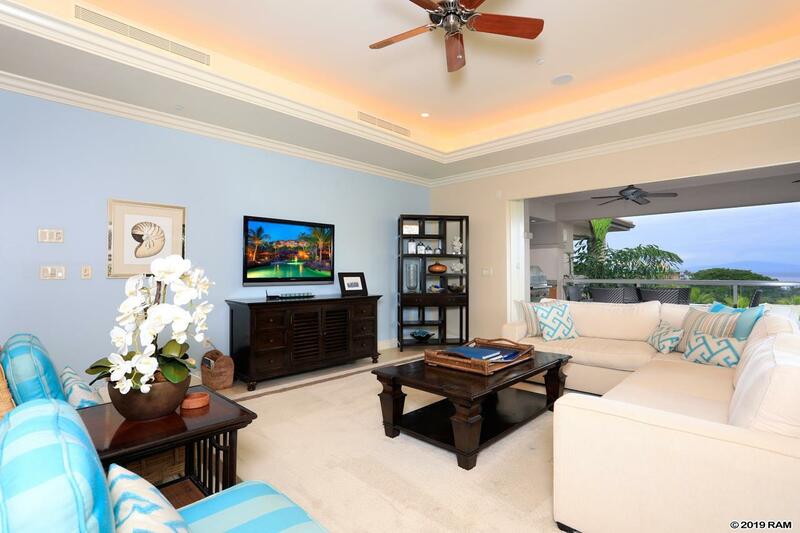 The three bedrooms in this residence are like a retreat, each including an ensuite bath, roomy floor plan, and plush cabana antigua carpeting. This home has been beautifully decorated by Bassman and Blaine Interior Design Group, and is being offered completely "turn-key" by the sellers for your convenience. Custom lighting on dimmers and custom wall colors combines the palate of the Studio Snaidero cabinetry and thick granite counter tops perfectly. Two Sub Zero refrigerators, four freezers, Wolf stainless steel appliances and BBQ grill add to the luxury feel of this contemporary kitchen. Thick dual-paned Fleetwood glass doors magically retract into the wall to reveal and allow access to the lanai. 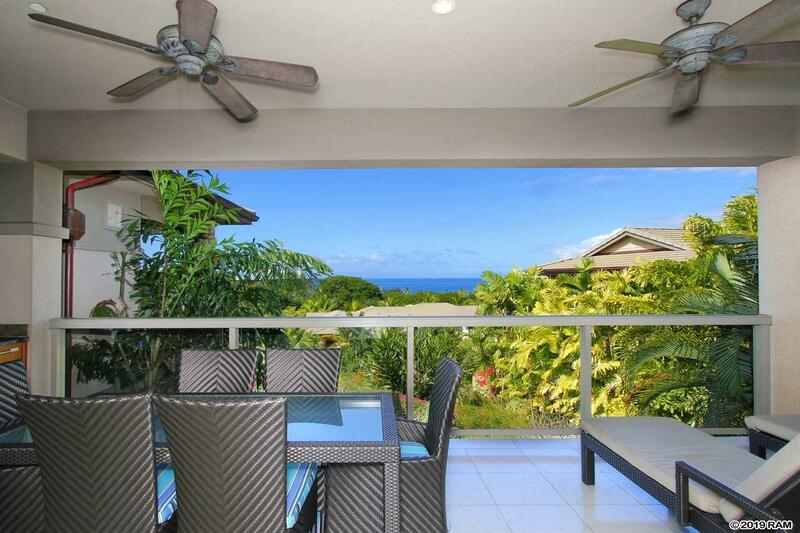 This indoor/outdoor living arrangement makes it perfect to enjoy your meals on the lanai with friends and family. Hoolei is a very special development, with the option for short term rentals managed by the Grand Wailea Resort. You and your guests can enjoy a unique experience with the benefits and amenities of this world class resort. Nearby the villa are all of the best Maui amenities, including first-class restaurants, 3 championship golf courses, tennis facilities, elite shopping opportunities, and miles of white sand beaches and ocean recreation.